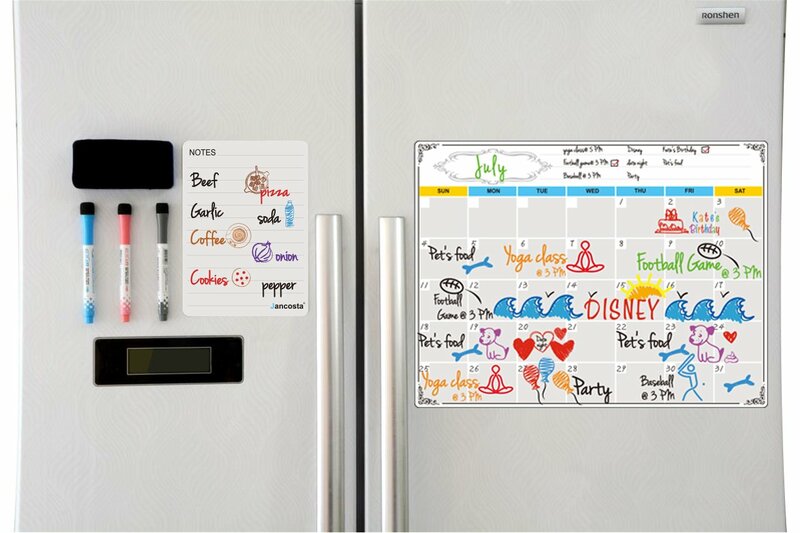 New Arrival magnetic dry erase calendar for fridge, a great solution for easy planning of your life! 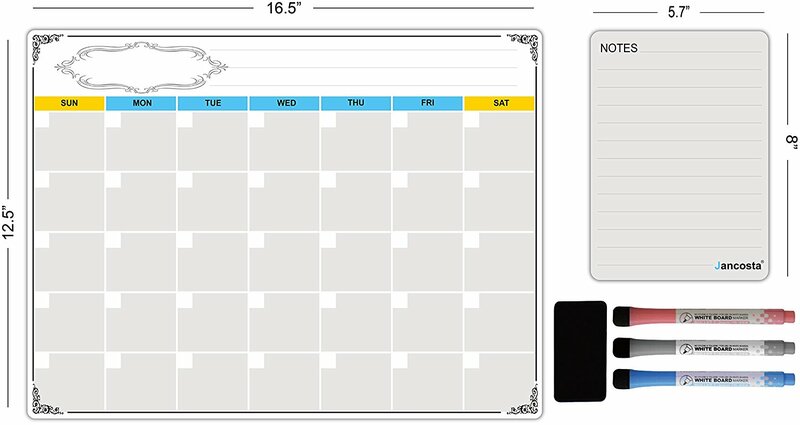 This monthly calendar is 16.5" by 12.5" with spatial block for daily activities. 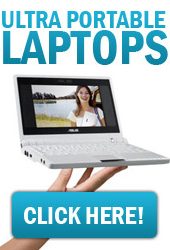 Very easy and convenient for you to keep everyday important events organized. 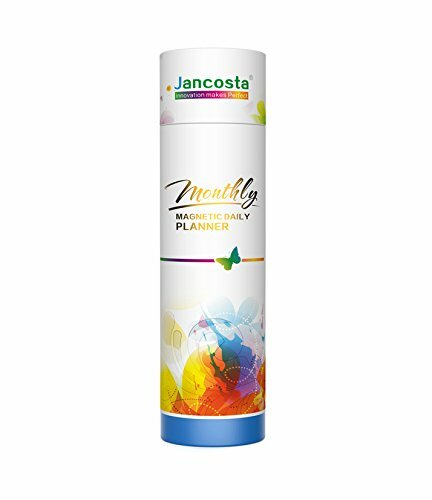 Besides the monthly calendar, this planner set also includes a memo pad, with which you can write down grocery list, shopping list & notes to family members. The calendar is coated by the latest high polymer material, which is also used in anti-scratch protective layer for cell phone screens, that will efficiently avoid markings and stains from old notes. 0.5mm thick magnet sheets are used in every calendar & notepad, giving it a strong stick to any magnetic surface. 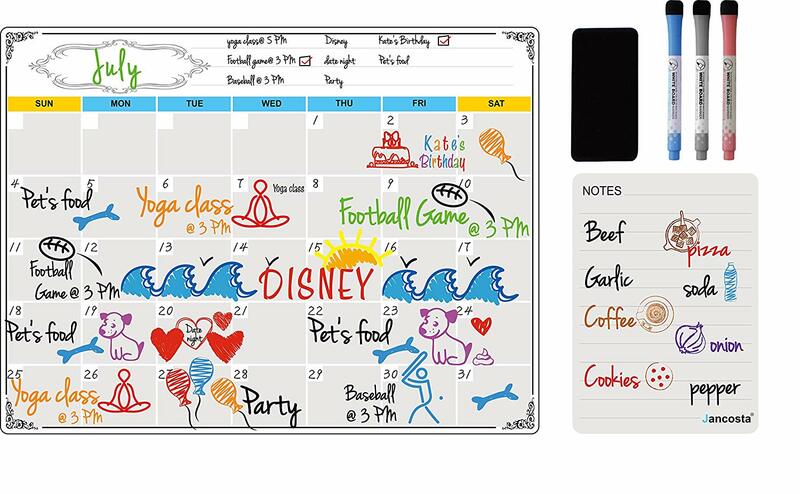 CLEAN ERASE MAGNETIC CALENDAR: Without stains & ghosting left, enjoy a clean calendar board every time! 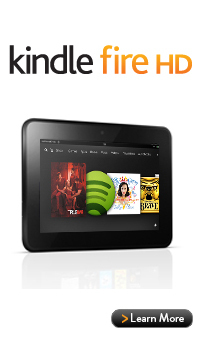 Turn your fridge into your smartest assistant ever, help you stay organized and get ready for important stuff. 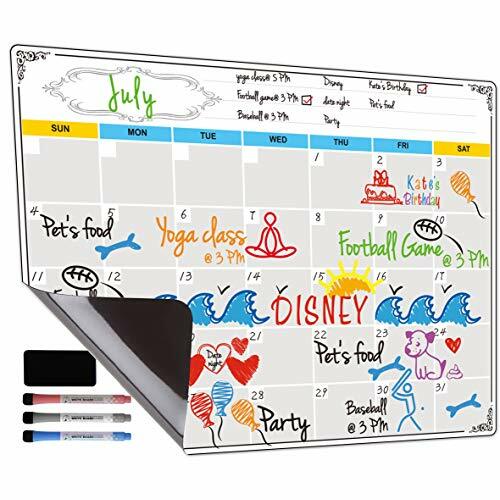 PRACTICAL DRY ERASE CALENDAR: Includes 1 monthly calendar, 1 memo pad, 1 eraser and 3 markers. 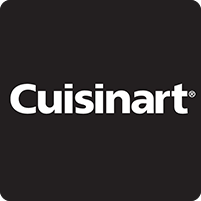 Check your schedule when you prepare a yummy breakfast. Never miss an important date/interview any more! IDEAL MONTHLY CALENDAR PLANNER: Set up a To-Do List at the beginning of a month, get more than you can imagine after 30 days. STRONG MAGNETIC CALENDAR FOR REFRIGERATOR: Extra thick magnet sheet (0.5mm) provides much more stick to your fridge compared to rival brands (0.3mm). 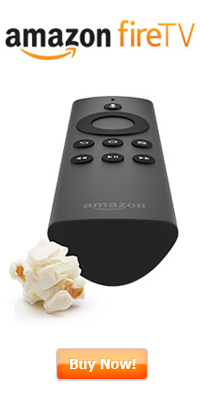 Strong magnet offers firm stick on your fridge. PERFECT SIZED FRIDGE CALENDAR MAGNETIC SET: Measures 16.5 by 12.5 inches, fits perfectly to most 1-door, 2-door & 3-door fridge.